With over 60 years experience in sheetmetal machinery, DARLEY have developed their EHP ( Electronic Hydraulic Press ) range of Press Brakes from 50 tonnes to over 600 tonne. 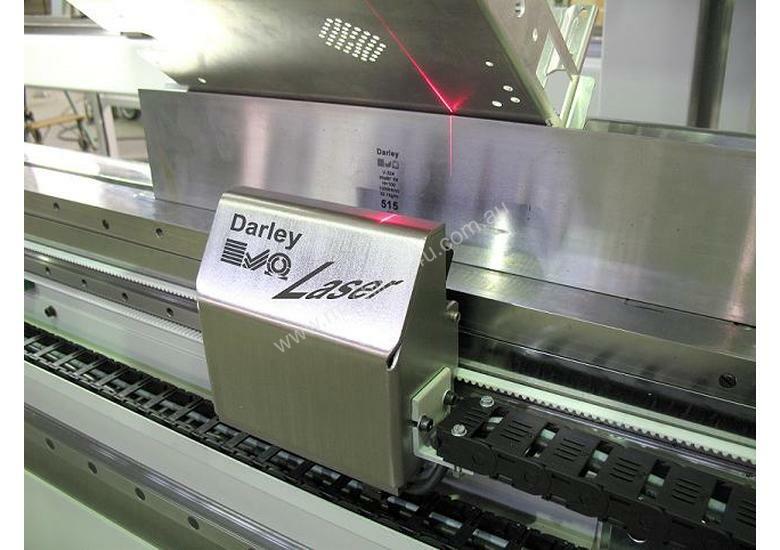 DARLEY also manufacturers 'Special Requests' custom machines to ensure the perfect machine for the job at hand. 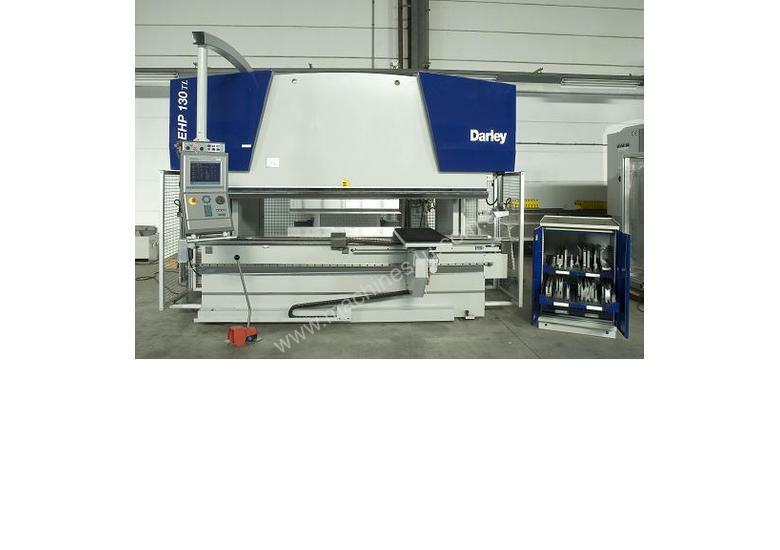 Please call SalesIMTS for more details about the complete DARLEY range of sheetmetal working machinery.